About 1,000 dogs accompanied by their guides they are going to give appointment, from today, in different points of the province of Toledo, to carry out an event without equal, along 10 days, within the world of field sports tests for dogs of sample. 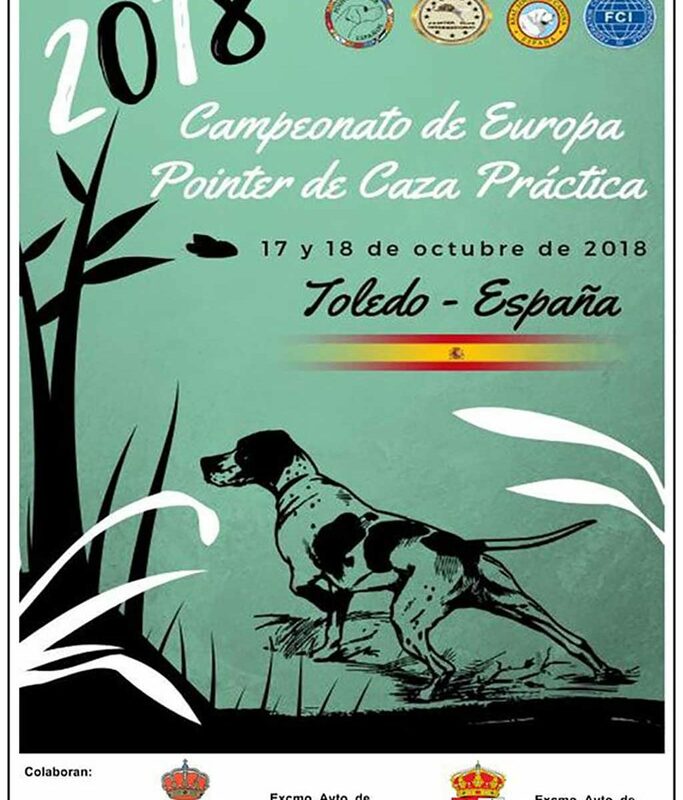 The culmination of all these previous activities will be the World Championship of Dogs of Sample and San Huberto that will take place on October 25, 26 and 27 at Ventas de Retamosa, Toledo. Participate in those copies that, throughout these days, get classified in these tests, along with national teams arrived from around the world. 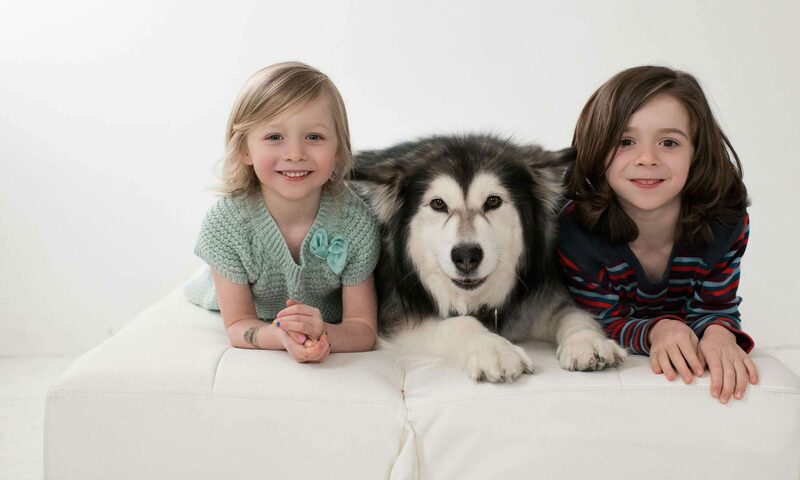 The World Championship is, along with the Week of Andalusia held annually in the month of February, the most important event of the year for sample dog fans. These next two weeks will be an event, not only at sport and cynological level, but also socially and economically, because it will bring up the province of Toledo to hundreds of participants from around the world, along with fans of the same origin, in addition to the impact that the different tests will have at an international media level. The Royal Canine Society is the maximum responsible in the organization of this Championship and we will provide you with full information about everything that happens. Next PostNext What Does it Mean to Dream About Cats?